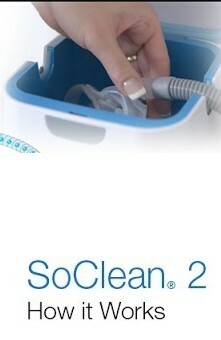 Somnetics There is 1 product. 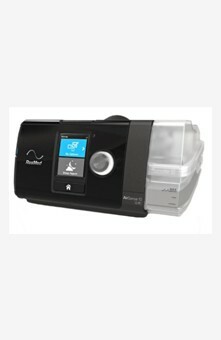 Transcend miniCPAP™ Machine is one of the world's smallest, lightest CPAP machines. 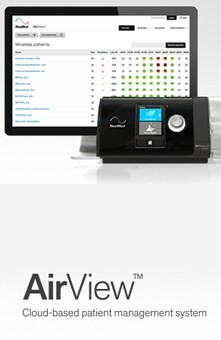 It weighs less than 1 lb and is quiet, with a 29 dB sound rating. 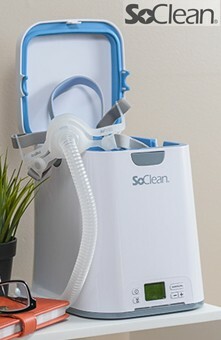 The Transcend miniCPAP™ Machine is now compatible with all CPAP masks. 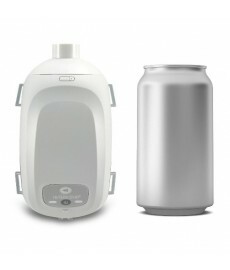 Optional battery packs allow for use anywhere.